You can deduct traditional IRA contributions. Whether you want to lower your adjusted gross income to qualify for other deductions or just lower your income taxes, paying into a traditional IRA may do the job. Since the traditional IRA write-off is an adjustment to income, making a deductible contribution reduces your AGI. The contribution limit changes with inflation and, as of 2012, you can contribute up to $5,000 if you're under 50 or $6,000 if you're 50 or older. If you (and your spouse, if you're married) don't contribute to an employer-sponsored retirement plan, your traditional IRA contribution is deductible no matter how much you make. However, if either of you contribute to an employer-sponsored retirement plan, you can't deduct your contribution if your income exceeds the annual limits. If so, paying into a traditional IRA won't reduce your AGI. In addition, you can't contribute to a traditional IRA at all if you'll be 70 1/2 or older at the end of the year. You can contribute to your traditional IRA as late as the standard tax filing deadline and have it count for the prior year. For example, if you wanted your traditional IRA contribution to reduce your taxes for the 2012 tax year, you've got until April 15, 2013 to make your contribution. If you make the contribution during the next calendar year, inform your financial institution that the contribution is for the prior year. If you don't, the financial institution might presume that you're contributing for the current year. The tax savings for contributing to a traditional IRA depends on your tax bracket -- the higher your tax rate, the greater your tax savings. To figure your savings, multiply your marginal tax rate by your deductible contribution. For example, if you contribute $6,000 and you pay a 34-percent marginal tax rate, you'll save $2,040 for the year. To deduct your traditional IRA contribution, file your taxes with either Form 1040 or 1040A. 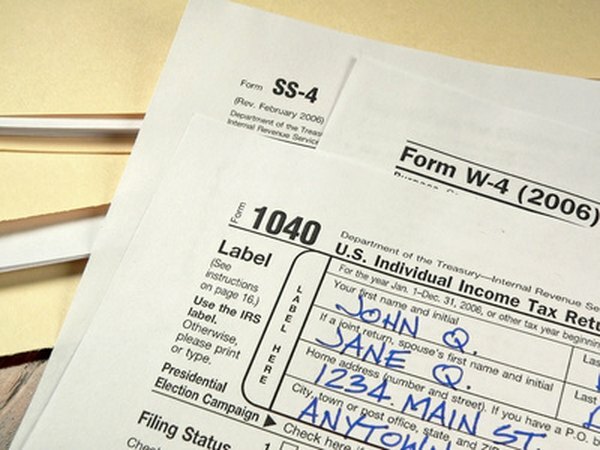 If you weren't already ineligible, the contribution makes you ineligible to use Form 1040EZ. If you use Form 1040, report the deduction on line 32. If you use Form 1040A, it goes on line 17. Can I Contribute to an IRA & Reduce My Federal Taxes? How Much Will an IRA Reduce My Taxes? If I Contribute to a IRA From My Own Pocket Is It Deductible From My Taxes? Can I Contribute to My SEP IRA for a Previous Year?